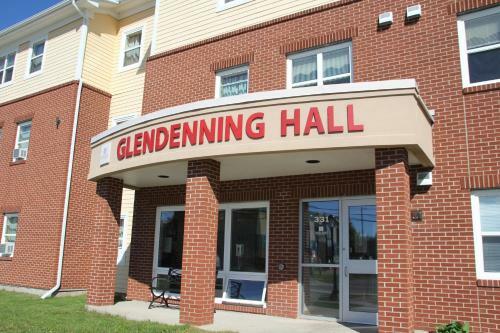 Featuring views of the Bedeque Bay, this hotel is just 6.2 km from the city of Summerside. 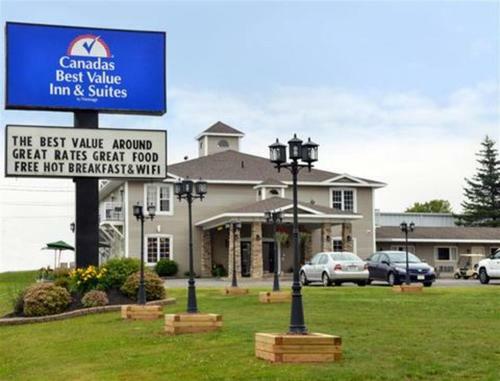 It serves a continental breakfast from mid June to mid October and has a seasonal outdoor pool. Located in the city centre of Summerside, Causeway Bay Hotel and Convention Centre features an indoor pool, on-site restaurant and fitness centre. 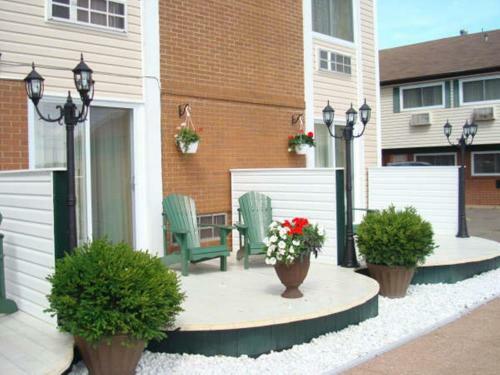 The waterfront is just 260 metres away. 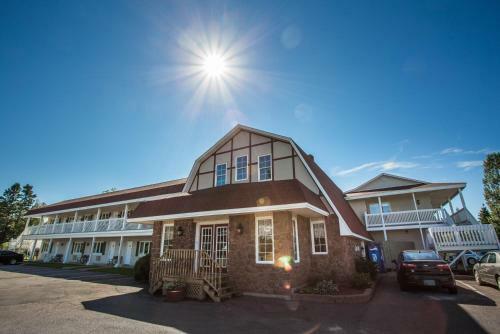 This Prince Edward Island hotel is 2.5 miles from downtown Charlottetown, which features shopping and dining. 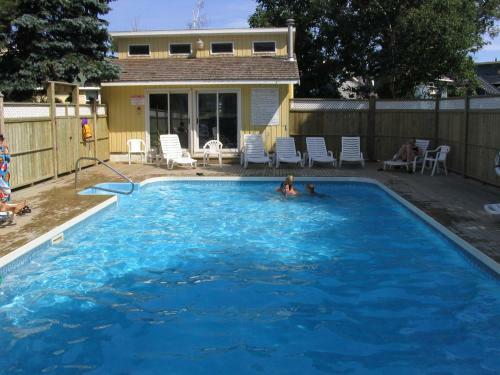 The hotel has a seasonal outdoor pool and rooms with a flat-screen TV.